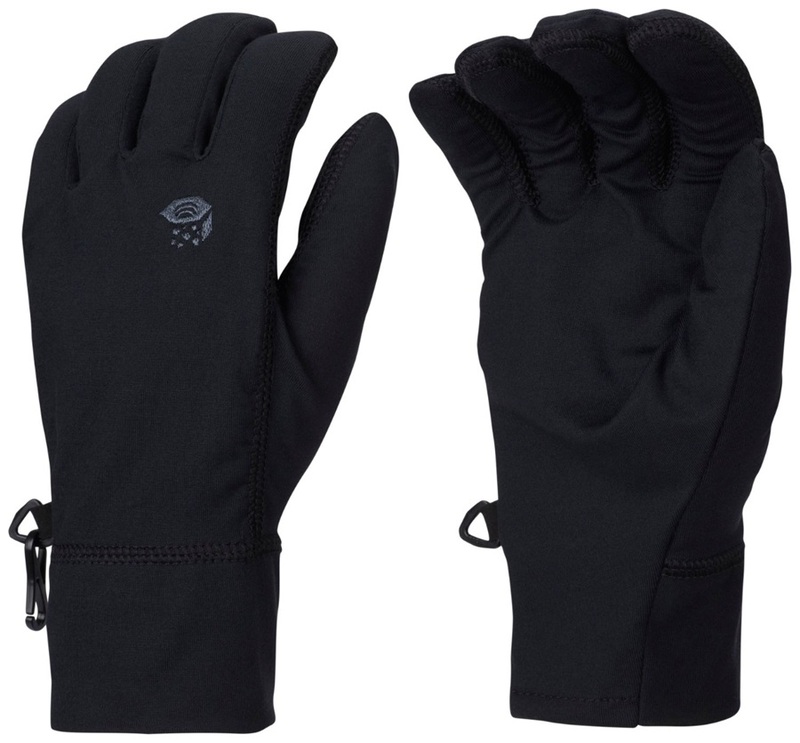 Insulating, waterproof, and windproof gloves for outdoor activities. 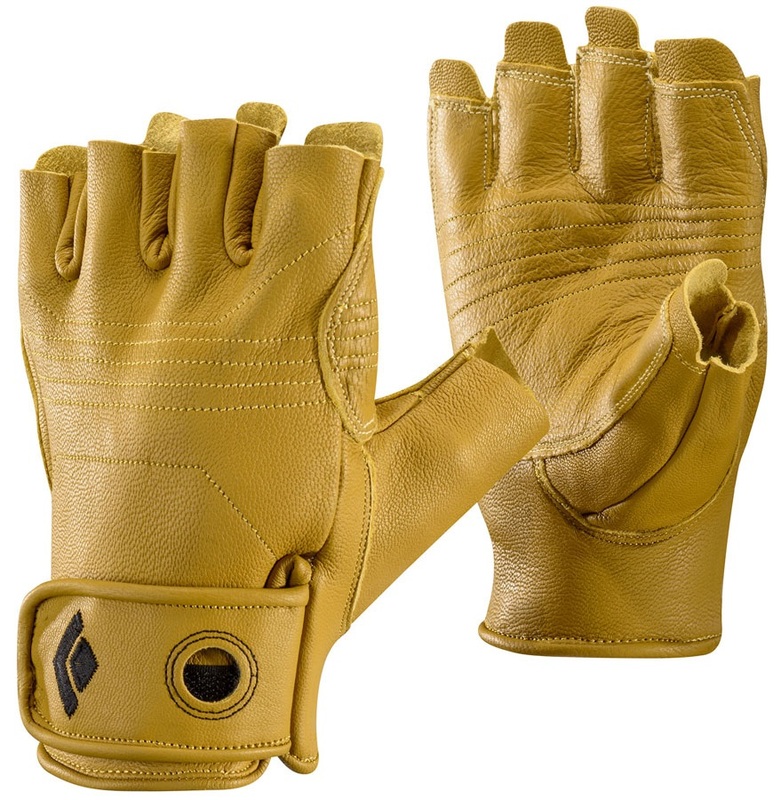 Protect your hands with the leather rock climbing gloves from Black diamond. Dextrous touch screen fleece glove from Mammut! Montane’s touch screen, windproof running glove for women. Montane’s touch screen, windproof running glove. Fast drying pile lined mittens from Buffalo. A lightweight, non-slip and ultra-tactile crack-climbing glove from Outdoor Research. Ultra lightweight insulated, windproof gloves from Mammut! Protective, comfortable and tactile climbing gloves from Ocun. 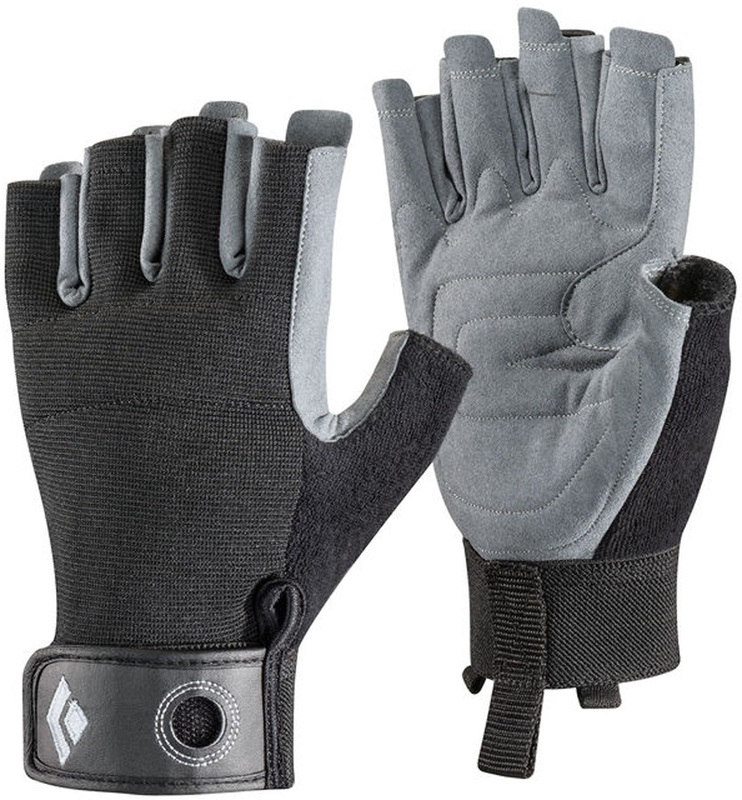 The Trekker Gloves from Black Diamond are simple and streamlined for any intense, warm weather TREK! Protect your arms from harmful UV rays and draw out moisture to stay cool during active outdoor pursuits with Montane's VIA armguards. Light weight glove liner from Dakine.